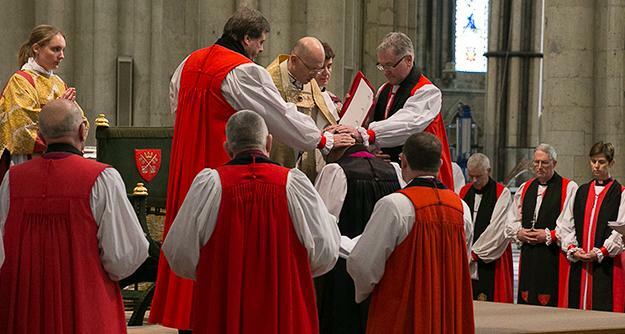 Renewing the Church in the Historic Faith. 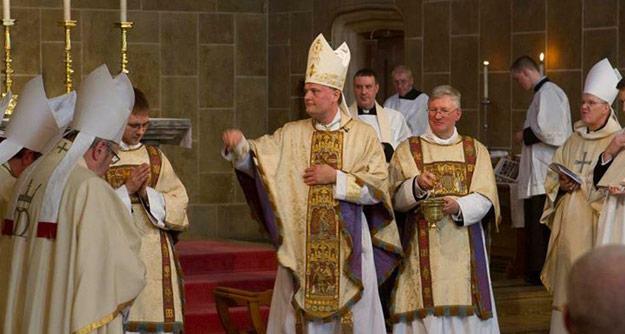 We uphold catholic order and the catholic doctrine of the Sacraments, and in particular the threefold ministry in historic succession, which the Church of England shares with the Church throughout the world and across the ages. 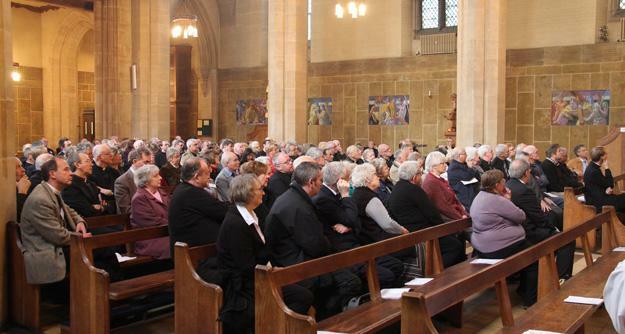 We long for the visible unity of Christ’s Church, and especially for communion between the Church of England and the rest of the Western Church. 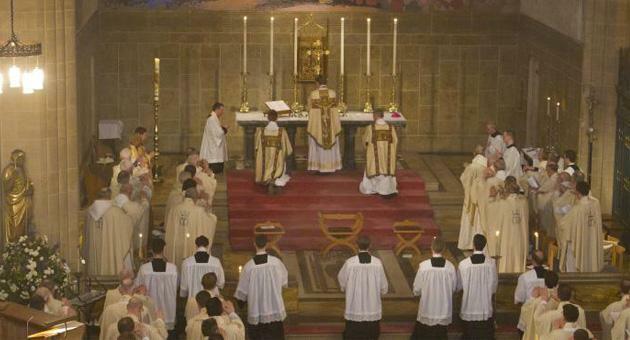 For these reasons, we are unable in conscience to accept the ordination of women as priests and bishops. Forward in Faith teaches the catholic faith and the catholic doctrine of the Sacraments. 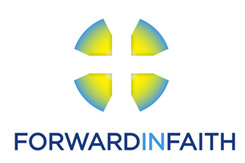 Forward in Faith is the membership organization which supports and finances the work of The Society under the patronage of S. Wilfrid and S. Hilda. 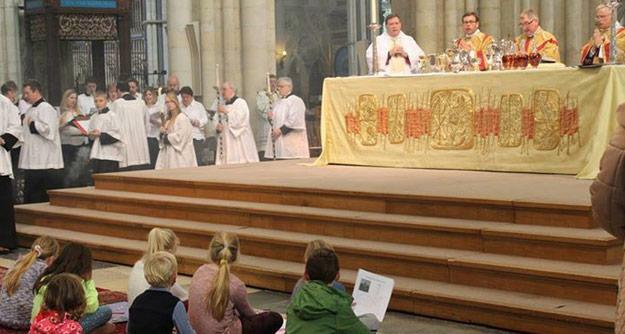 The Society provides ministry, sacraments and oversight which we can receive with confidence, so that we can flourish within the Church of England and make our contribution to its life and mission. It encourages vocations to the priesthood and to the religious life. Forward in Faith advises and supports parishes that have passed a resolution under the House of Bishops’ Declaration on the Ministry of Bishops and Priests.